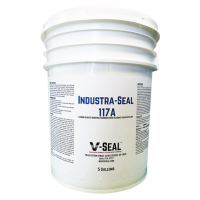 Industra-Seal 117A, 117PLS, GUARD - Smooth trowel floors where a sheen is desired. 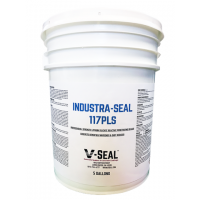 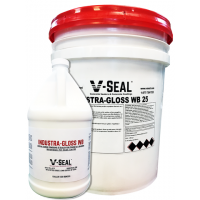 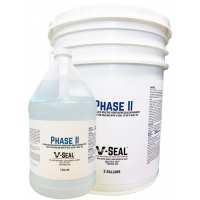 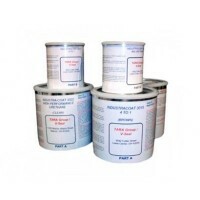 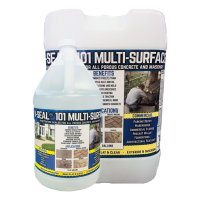 V-SEAL 101 - Standard finish floors and porous walls, and walls that are to be painted or where a sheen is not desired. 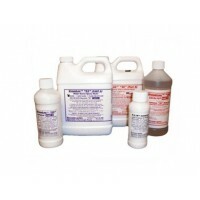 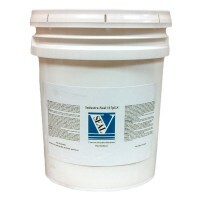 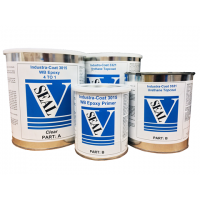 V-STOP WB-HD® - Heavy duty silane-siloxane water repellent for walls.